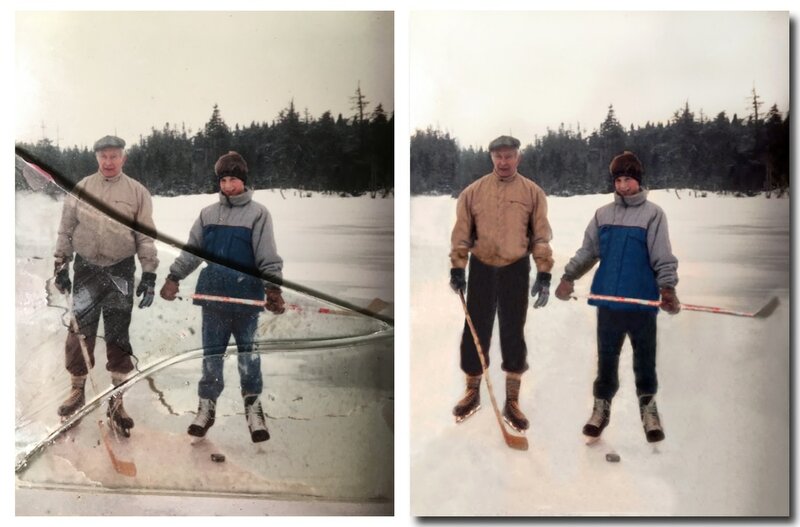 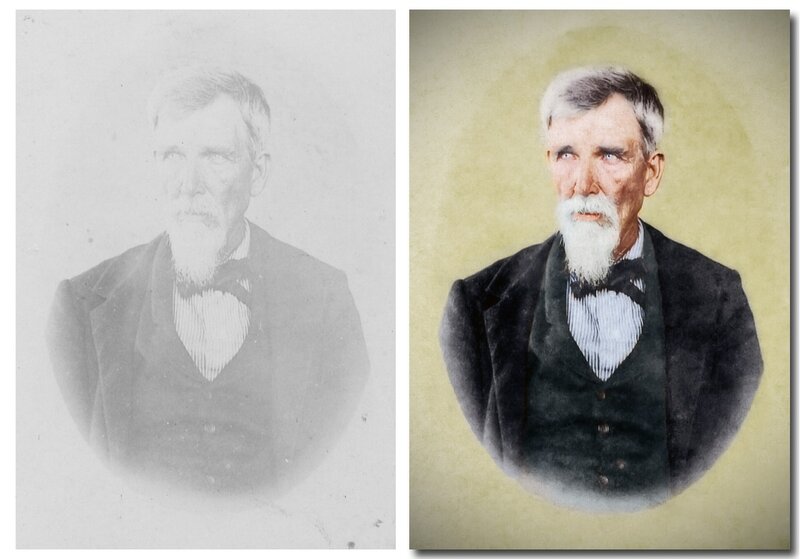 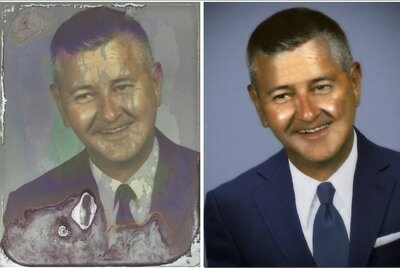 Here are some examples of photos I have restored. 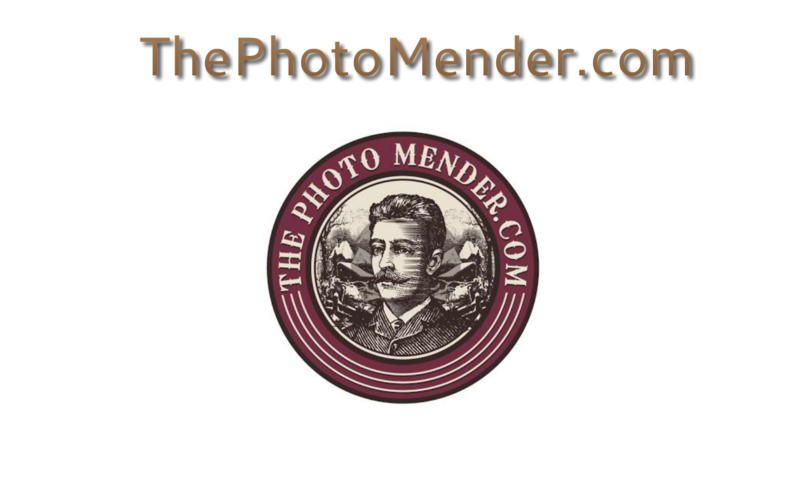 No two photos are alike therefore it is not possible to provide a flat fee for photo restoration services. The cost of restoration is based upon the time required which is based upon the amount of damage. 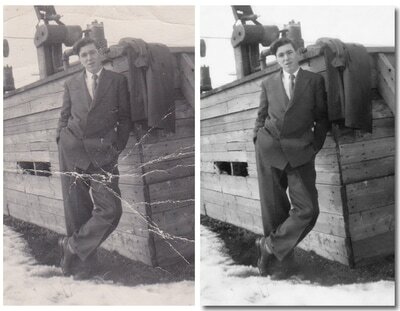 I charge a flat fee of 20 dollars per hr and most photos take anywhere from 1 to 4 hrs to repair.